For Heavy-Duty (HD) as well as for Non-Road Mobile Machinery (NRMM) applications, legislative requirements regarding in-use emission compliance have been introduced in recent years. 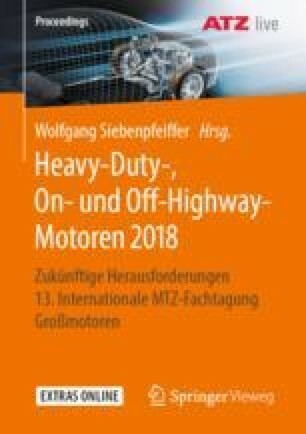 The in-use compliance needs to be fulfilled under real-world boundary conditions for different engine applications with partly very large load profile differences in HD trucks and NRMM machineries. Moreover, the driver/operator influence and the operation under various ambient conditions (hot/cold temperatures, various altitudes) must be considered.